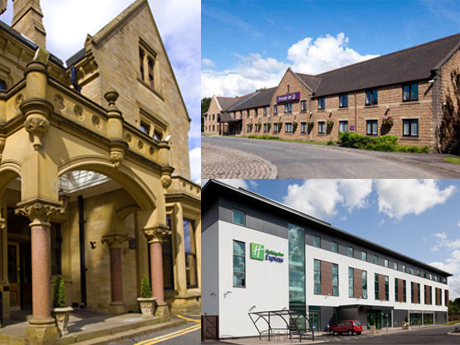 A selection of some of the wide range of accommodation available in the Burnley area. More details can be found by visiting individual websites or by visiting the Burnley Tourist Information Centre. Details are only checked periodically. Please check directly with the hotel for availability and prices. PRTC cannot be held responsible for any variations of the details on this page.